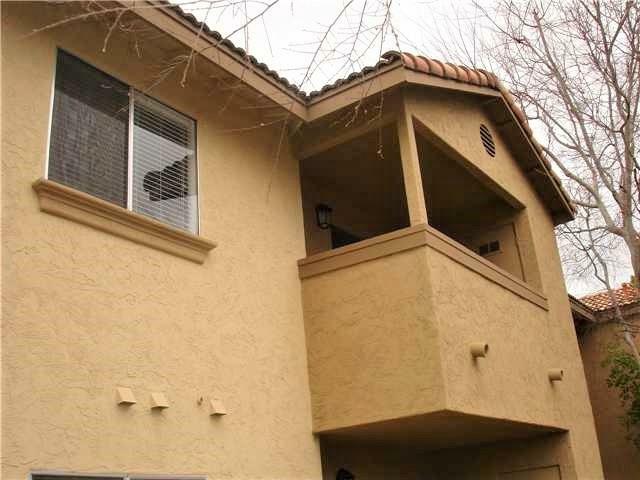 Beautiful upstairs corner location with great Mountain views. 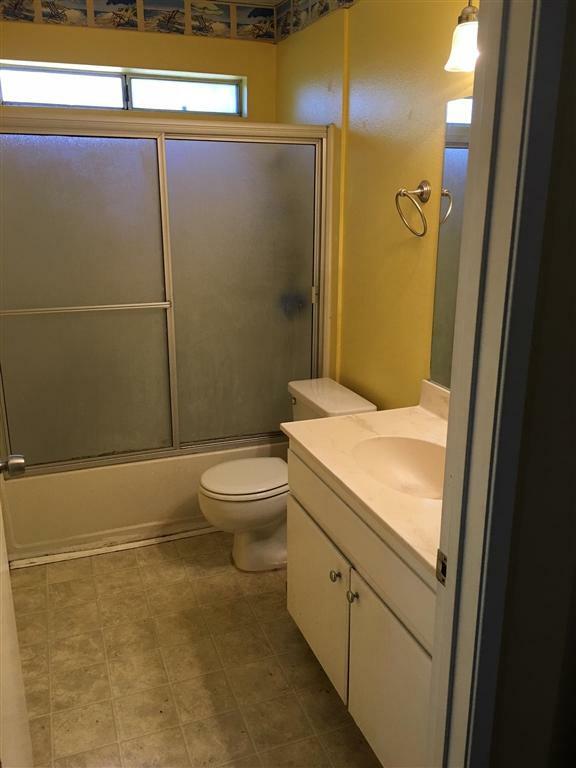 Great location close to shopping, freeways, Palomar Collage, great variety of Restaurants. 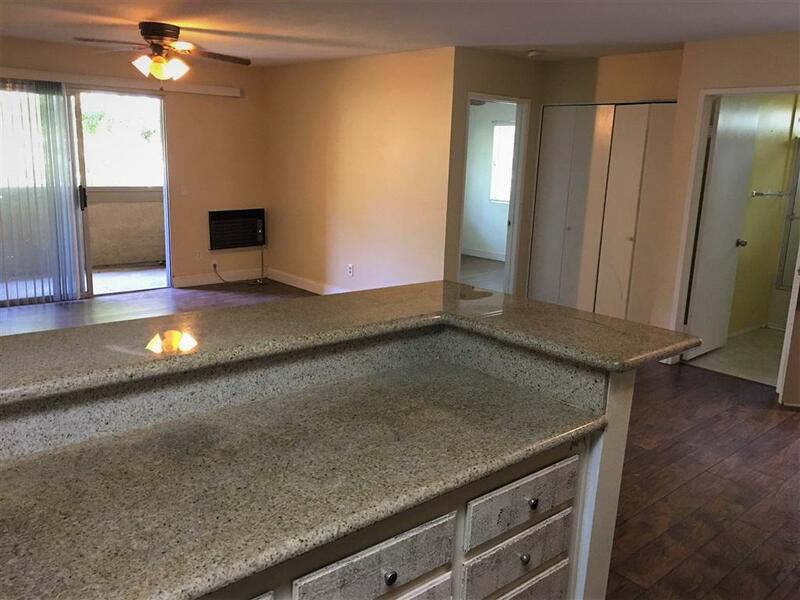 Unit Features, laminate floors, Granite Counter tops, Re-finish cabinets, Washer and Dryer in the unit, Brand new Water Heater, updated bathrooms, walk-in closet, dual closets in Master bedroom. Complex Features tennis courts, Club room as well as two Community Pools.